If we are going to win, we will need to invest in young people—now. In the few months since the election, young people across the country have organized around a wave of progressive energy and formed an active force of resistance. This is a moment that the progressive movement can and should seize; now more than ever, the movement needs to invest in young people. Unfortunately, historical trends show that this investment has fallen short, far outpaced by conservatives. 1. The gap in contributions is astounding. Between 2008 and 2014, conservative youth organizations received half a billion dollars more in contributions than progressive youth organizations. 2. Conservative youth organizations have more money and fewer people to spend it on. 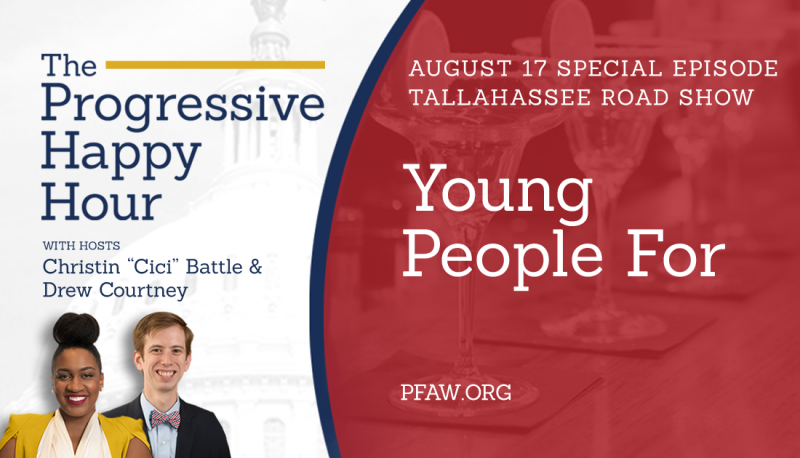 In 2014, conservative youth organizations had nearly three times as much money as progressive youth organizations and far fewer young people to spend it on. 3. This gap is growing. In 2008, the top five conservative youth organizations had a 2-to-1 financial advantage over progressive youth organizations. In 2014, that gap widened to nearly 3-to-1. 4. 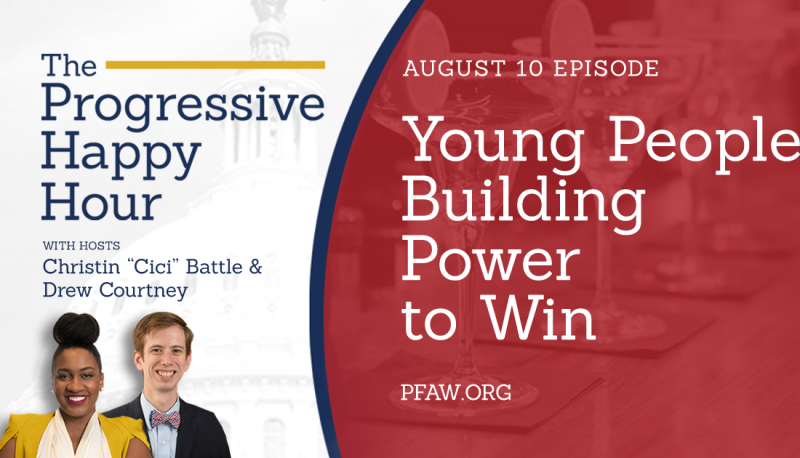 With sustained funding, young progressives can build power. The progressive movement can ensure and policy wins by building an inclusive and diverse pipeline of progressive leaders. 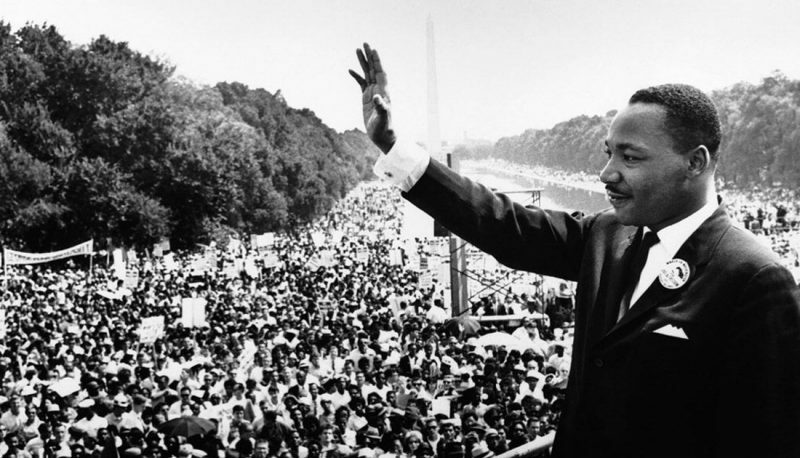 Young progressives will be able to take their values to diverse positions of leadership. 5. With strategic funding, the progressive movement can reach traditionally marginalized communities. 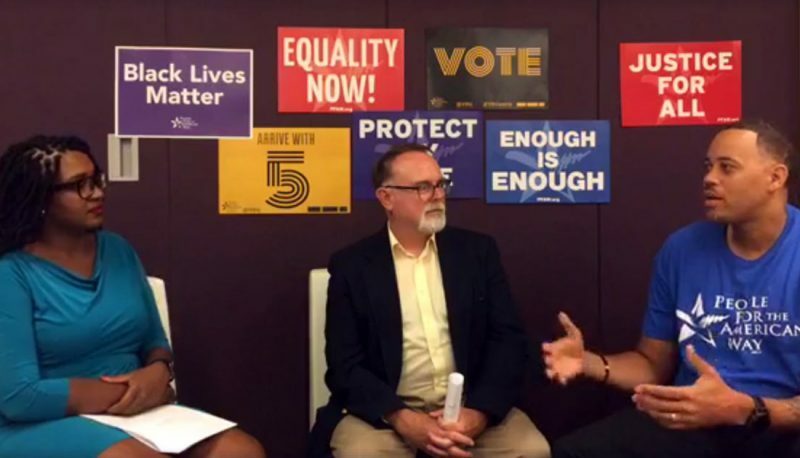 Progressive youth organizations need to be able to divert resources to recruitment in new areas to include new people in our movement that have been historically left at the margins. This is a chance to diversify the voices in our movement. Young people are of critical importance to the progressive movement. They often stand at the frontlines of social and progressive change and push the narrative forward by challenging the status quo. This is true now more than ever. 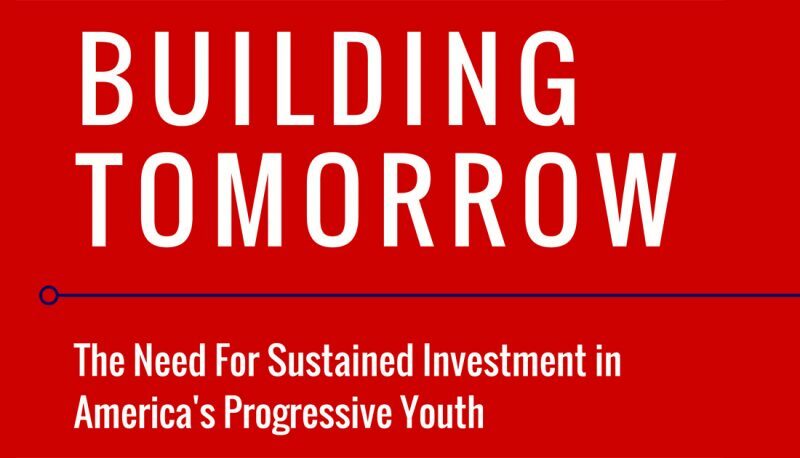 The progressive movement should seize the opportunity, before the window passes, to invest in the long-term strategic infrastructure needed to sustain and organize this burst of young, progressive energy.